Bottles Jars and Tubes Inc. is the premier wholesaler of stock and custom plastic packaging shipping directly from the manufacturer to you. Our extremely competitive prices and responsive customer service creates a cost effective and time efficient buying experience. Quite frankly we are the best in the business. BottlesJarsandTubes.com sells plastic bottles, jars, squeeze tubes, hinged lid containers and closures by the case with a minimum order of one case. And we’re fast! All in stock items ship within 48 hours of acceptance of your non-decorating order. With over 30 years of packaging industry experience we will provide you with the information you need to make a purchase with certainty, confidence and satisfaction, at some of the lowest prices around. 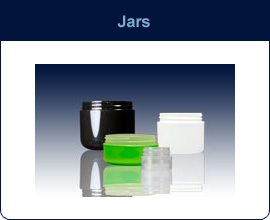 We are developing our Bottles, Jars and Closures sections by adding more styles and sizes to choose from weekly. If you have something in mind you do not see online contact Mark Cohen at (424) 229-2018 or mark@bottlesjarsandtubes.com. 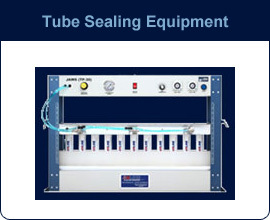 Our Tubes section features our stock tube program called Tubes On Demand and Custom Tubes. 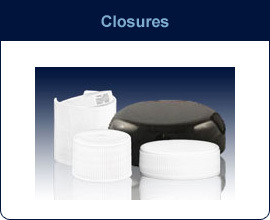 Bottles Jars and Tubes also offers sealing equipment for plastic squeeze tubes. Our equipment is easy to use, ideal for small areas and can be automated or integrated into your current operation. Make your operation more efficient by filling your products in house. We will show you how. 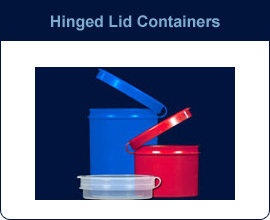 Our Hinged Lid Plastic containers are stocked in four categories: LaCons; LaVials; MicroVials and PolyVials. They come in many different shapes and sizes to suit practically any application. Decoration by printing, hot stamping or labeling is available for all of our products. To purchase labels, fill out, print out and fax back our Label Quote Request Form. We have artwork guidelines in our Information section to assist you in creating excellent artwork. 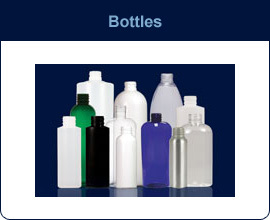 (866) 387-3153 toll free or email to customerservice@bottlesjarsandtubes.com.